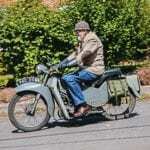 The BSA Gold Star has been part of motorcycling folklore for the past eight decades, and at this year’s Carole Nash International Classic MotorCycle Show the ‘Goldie’ will be celebrated in the Restoration Theatre. Expert hints and tips on all things restoration and maintenance will be on offer once again at the Carole Nash-sponsored Stafford show in April, with this year’s Restoration Theatre being run by the Gold Star Owners Club. 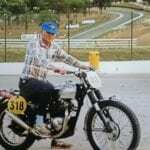 The group’s technical officer John Luke will be offering invaluable advice applicable to a variety of makes and models during nine sessions over the weekend during which he will rebuild a BSA Gold Star DB32 Cafe Racer. During development of the Gold Star there was much speculation that BSA was readying for a return to the racing scene, but in fact the firm’s aim was to inject some glamour to its range and 80 years ago the Goldie entered the spotlight. 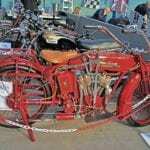 In the years since its basic make-up it has never really changed – it’s a two-valve, air-cooled four-stroke single, of 500 or 350cc – and for successive generations it has never suffered from lack of public affection. That affection will surely be evident at Stafford as the thousands of visitors head to the Restoration Theatre to see the Gold Star in all its glory, and also explore the club stand in the Main Hall that will feature an impressive collection of Goldies. Gold Star owners club member Dave Hardman will also have his special Goldie on display on the club stand. Back in 2007 the Gold Star Owners Club put up a prize of £1000 to be awarded to the first 100mph lap during a completed race by a rider on an eligible Gold Star in the Manx GP. 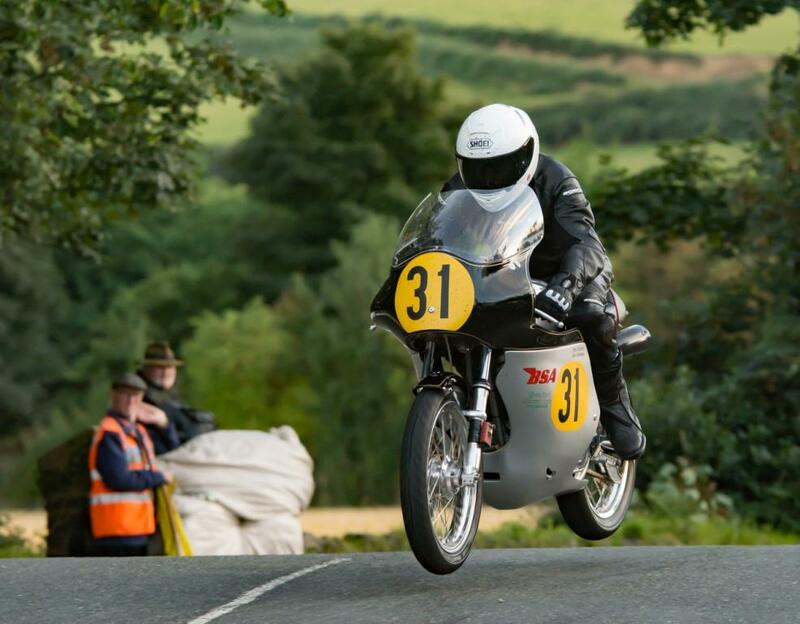 Dave Hardman, his bike and rider Phil McGurk took the challenge up and did the seemingly impossible by achieving a lap of the TT course at 101.030mph. Dave went to expert Phil Pearson to strip the engine after the previous year’s effort fell just short of the 100mph lap. Phil carried out work on the motor to withstand the four gruelling laps and two or three practice laps, some 250-plus miles at full race speed. 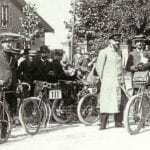 This preparation brought success – although it was a joint effort that led to an achievement that had never been accomplished previously on a 500cc Goldie. Dave’s bike will be on the Gold Star Owners Club stand at The Carole Nash International Classic MotorCycle Show on April 22-23, 2017. 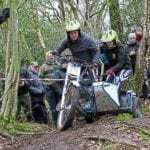 April’s event is another jam-packed two-day affair, and there can be few places in the world where classic bike enthusiasts can go and enjoy so much in one place at one time. Among the many highlights will surely be the several hundred trade stands and autojumble plots that will pack into every corner of the venue offering all the parts, spares, projects, tools, memorabilia, kit and accessories you could possibly imagine. There’s also plenty to see on club stands, in private entry displays and outside in the Classic Racer GP Paddock, Classic Dirt Bike Experience and classic motorcycle cavalcade. 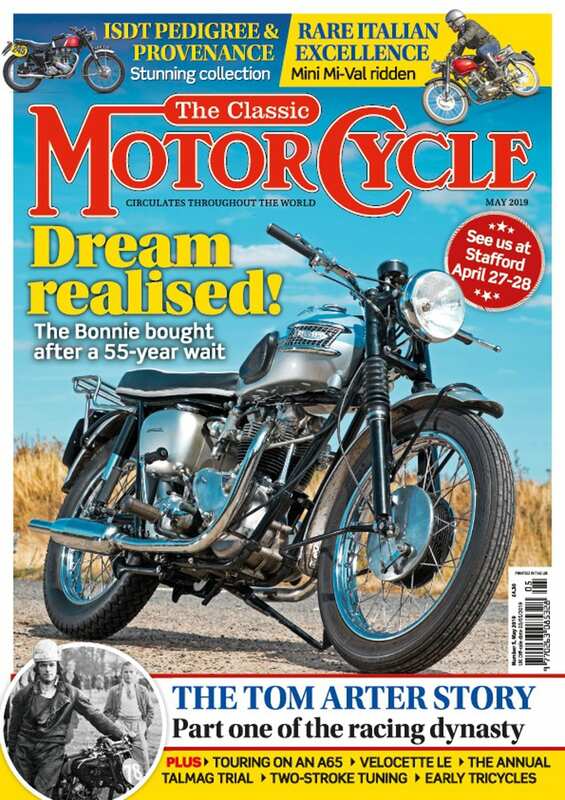 On stage being interviewed throughout the weekend will be three-time World Superbike champion Troy Bayliss, and wrapping up proceedings on Sunday is Bonham’s record-breaking Stafford Spring Sale. Discount advance tickets are now on sale, with a one-day adult pass costing just £12 when purchased before the deadline of 11.59pm on Monday, April 17. There are further savings for senior citizens and under 12s, plus free parking at the venue. 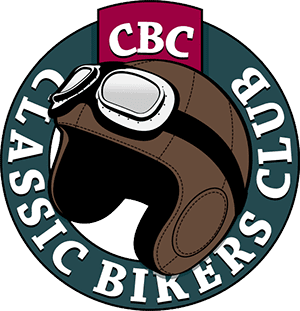 For more information, or to buy tickets, visit staffordclassicbikeshows.com or call 01507 529529.